If you’re looking for another way to stream music on your devices, consider using Spotify. It is a downloadable app that allows you access to millions of songs on the web for free. Well, to a certain point it is free, but if you’re a paid user you can even get your hands on a bottomless music library. Spotify was conceived by a Swedish startup company, Spotify AB. It was launched in 2008 and has now roughly 20 million subscribers. When you register for a Spotify account, you are entitled to a 6-month free trial. Registration can be done through their website (www.spotify.com) or through a Facebook account. Streaming music is supported by videos and adverts. Once the trial period is over, the number of free listening time is capped to 10 hours per month or 2.5 hours a week. Any unused hours in a week can be carried over to the next one. You also have the option of purchasing a subscription. Unlimited subscriptions get you no ads and the time limit is removed. Premium subscriptions also get you extra features such as higher ‘bitrate’ streaming and the ability to listen to music offline on your devices. Spotify can be used on a lot of devices and gadgets not to mention on your browsers, TV, PVR, phones and even cars. In fact, Spotify has teamed up with Volvo. It is now part of the brand’s entertainment system, Sensus Connected Touch. Drivers can listen to music using dongles or through connections from their mobile phones. You can operate everything from the dashboard. There’s even a cool feature to play any track by saying the music title out load. Spotify is also in Ford’s new EcoSport model when it is released at the end of the year in Europe. It is also planning to offer free mobile radio outside of the US. At the moment, this feature is only available in the US and through desktops in countries where Spotify is available. Spotify integrates seamlessly with other apps such as Facebook and Twitter. It has even built-in apps for music review magazines and content providers for instant updates in the industry. Listen and share music instantly with a few buttons. 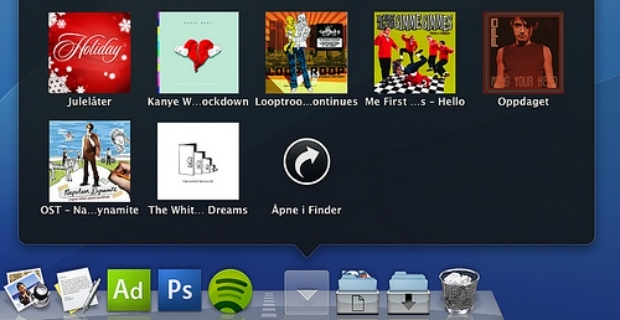 Create a playlist and save it on your devices. 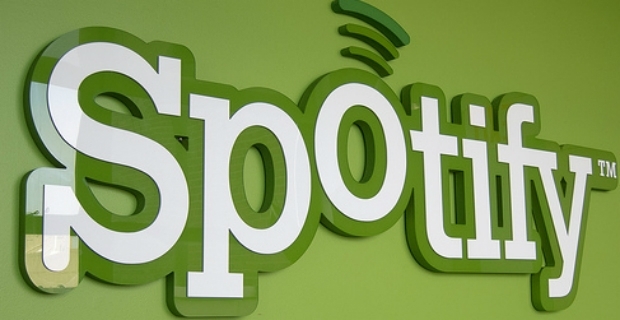 Spotify has to date an impressive library with an estimated 20 million songs in its catalogue. In Europe alone, there are nearly 5 million paying subscribers. True, there are many choices of streaming music out there using Rhapsody, Pandora, Mog or Rdio. Perhaps, the more important questions are the following: is Spotify compatible with your devices and are there artists you would like to get such as the Beatles or the Rolling Stones? At least, don't be afraid to experiment with different music content providers to see if one of them lives up to your expectations.